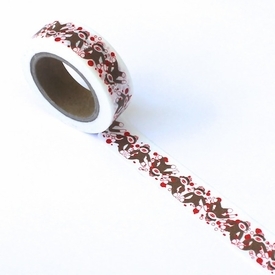 Santa Washi Tape. 15mm x 10m (32 feet long). 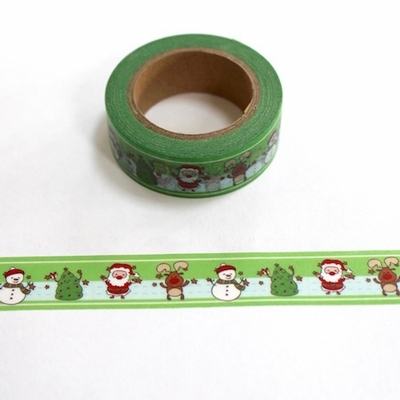 Santa washi tape is perfect for finishing cards and scrapbook pages. 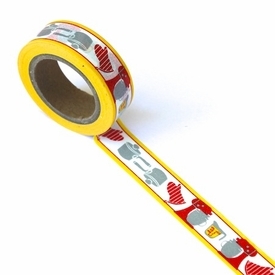 Quick and easy to use, washi tape can be repositioned if needed. 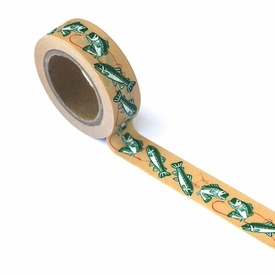 Use our decorative tape to embellish presents and make packages unique. Washi tape makes a great background for scrapbook pages and cards. 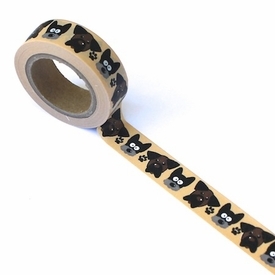 Washi Tape is very economical and goes a long way to decorate home crafts and scrapbook pages.